Always available to answer my questions. Tom is an excellent realtor. I have nothing but high praise for his services. The experience in selling my home in Santa Fe from abroad was greatly facilitated by Tom’s know-how, skill and willingness to get things right. He produced excellent sales materials, had regular open house events and was always available to answer my questions, always ready to go that extra step to ensure fine quality service. 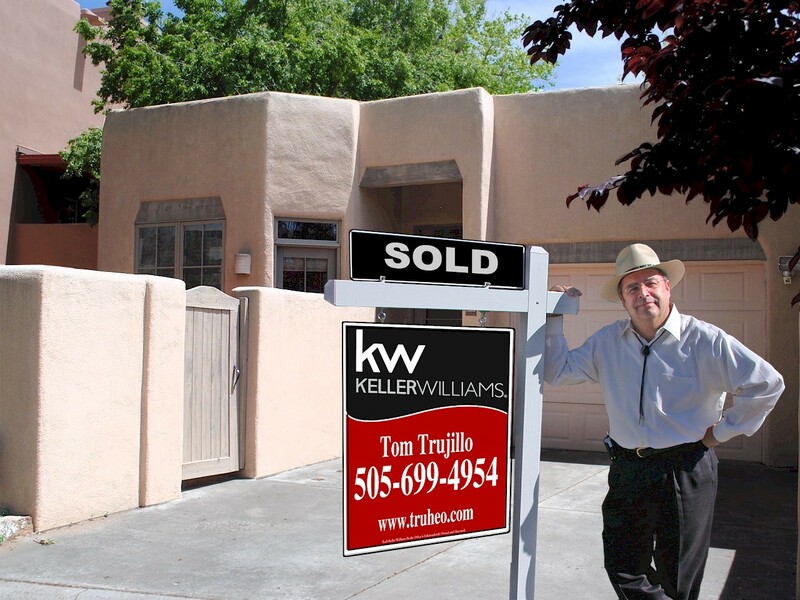 I highly recommend Tom as a great Santa Fe realtor!